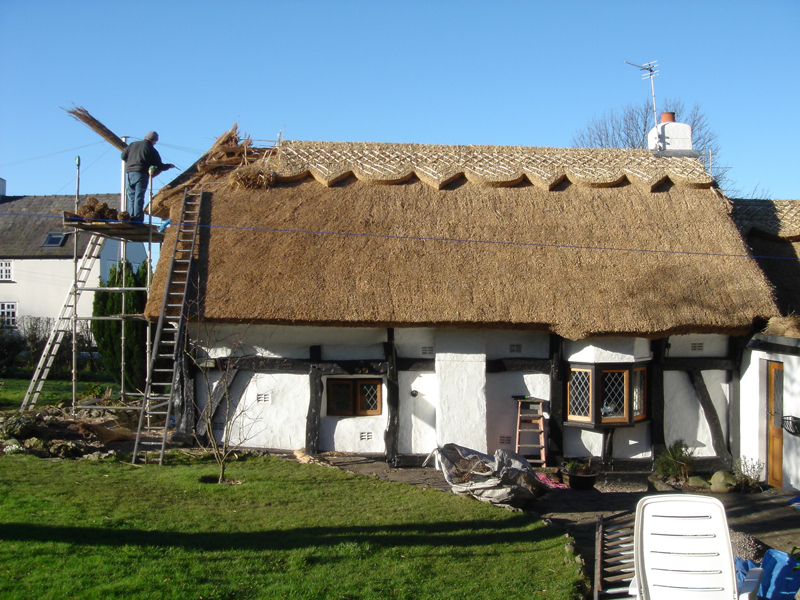 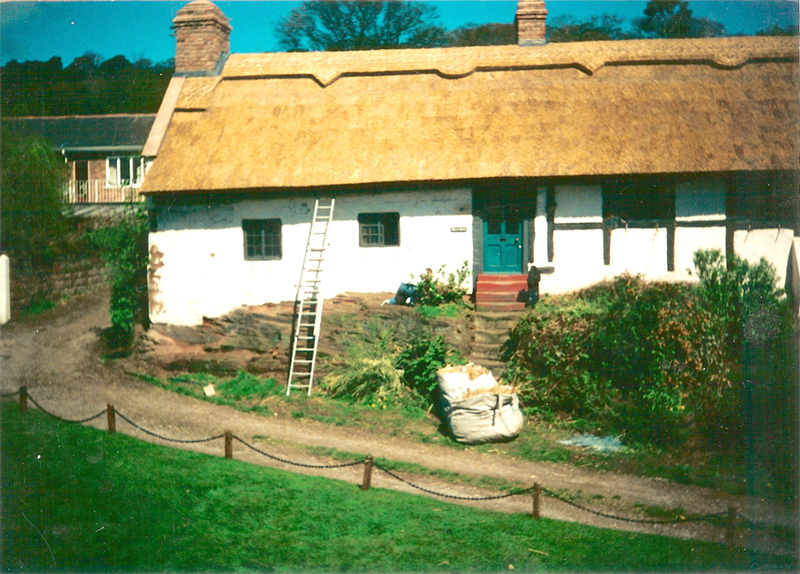 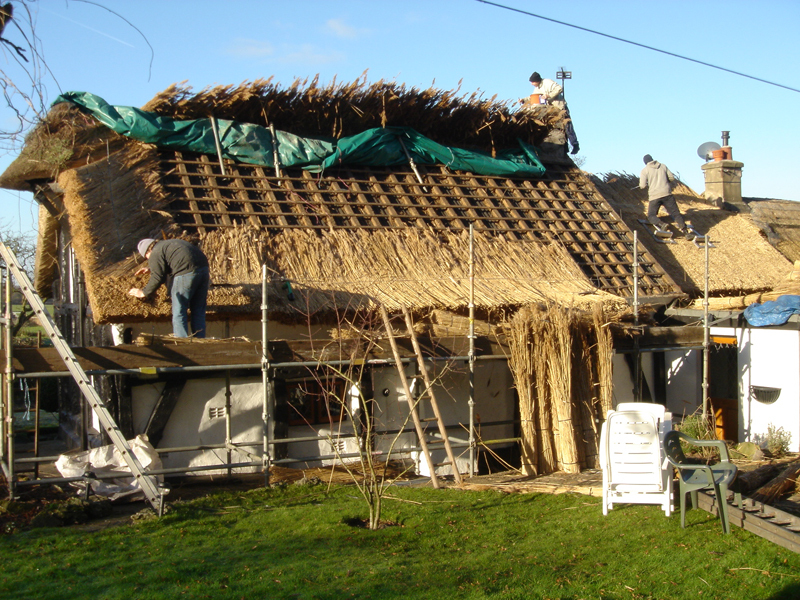 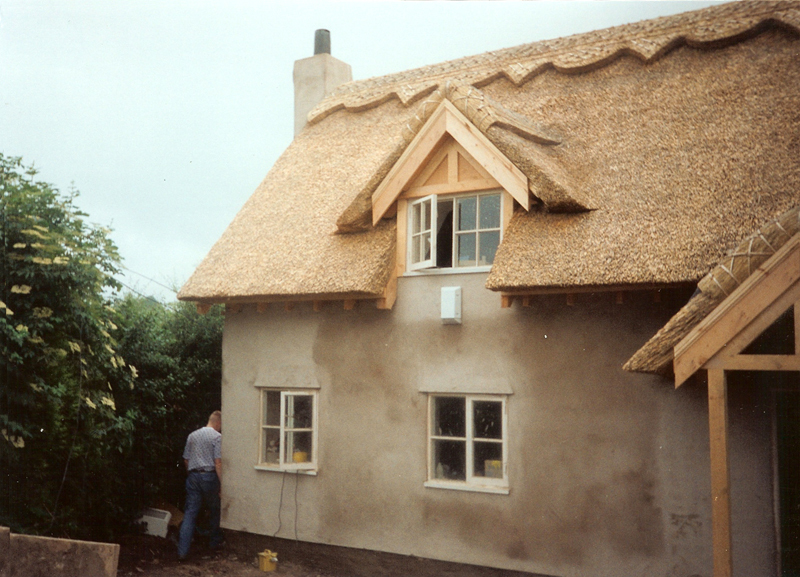 A few images showing our team thatching a roof from start to finish. 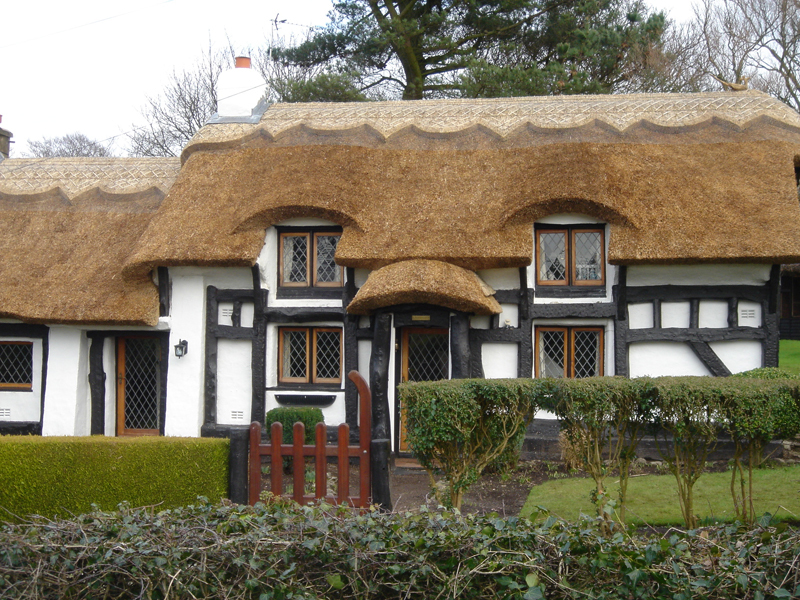 Finished Work - Avon Nook Cottage, Preston. 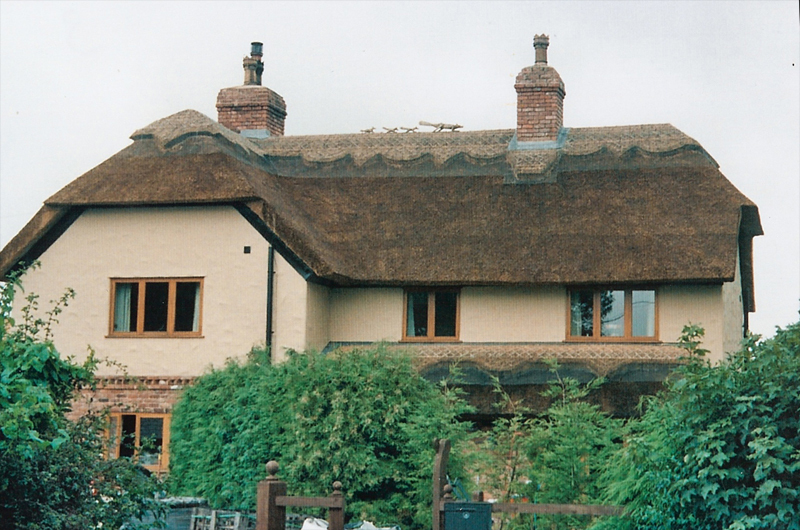 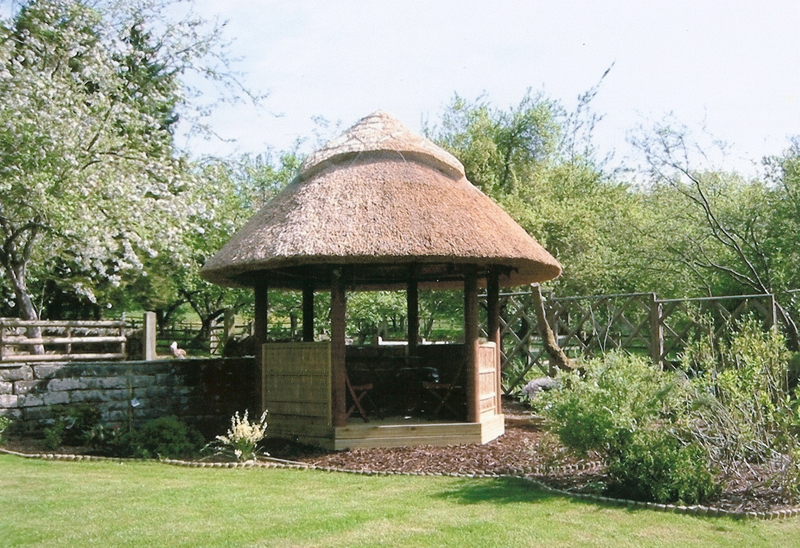 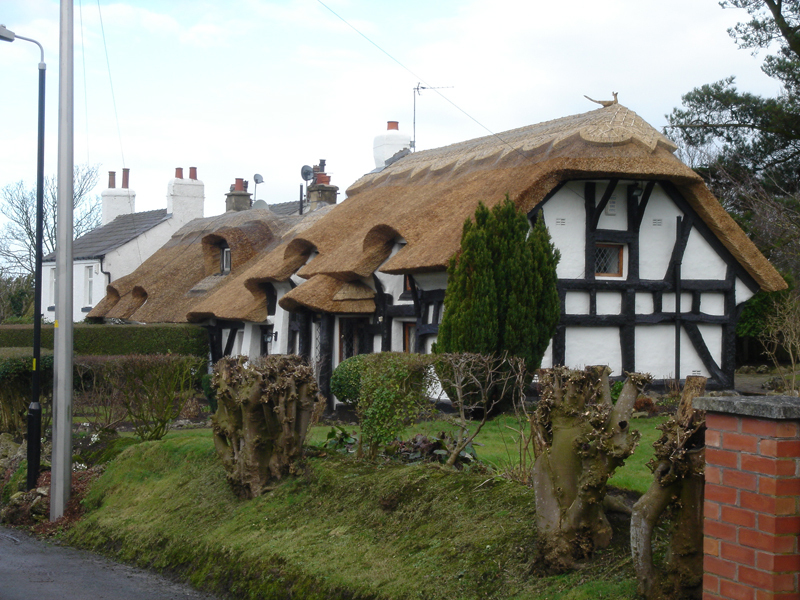 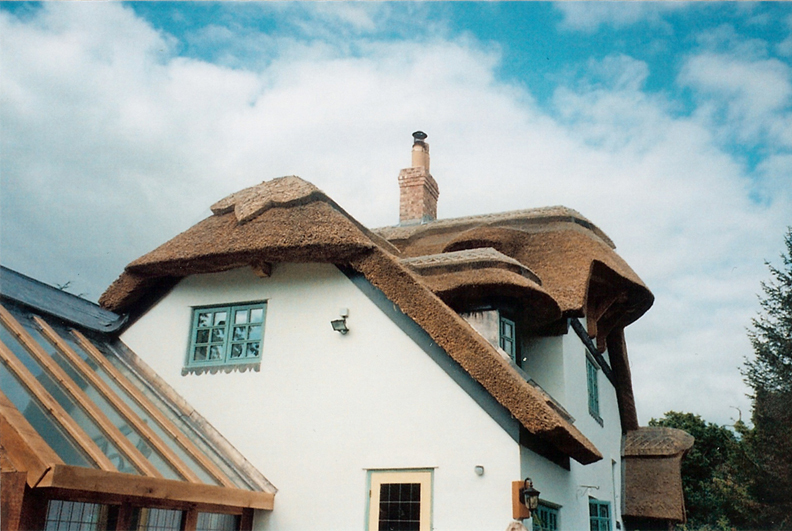 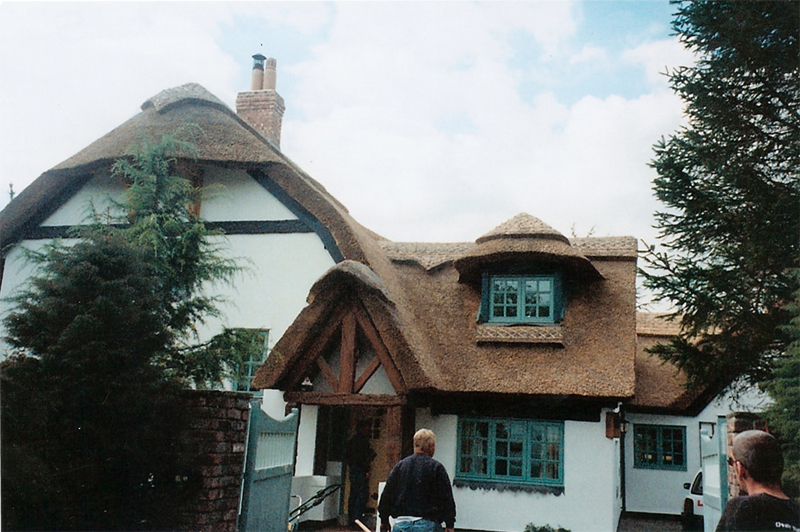 Below are just a few examples of thatchings we have completed on various properties around the country. 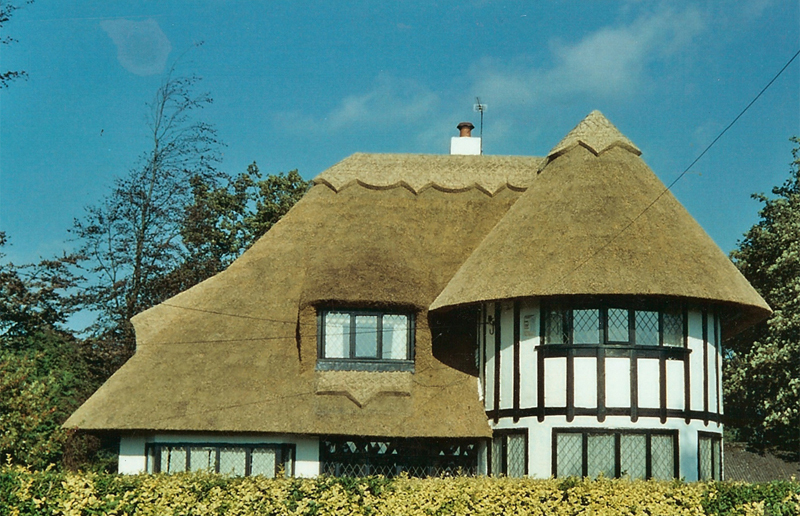 Burlingham Caravans Ltd, A6 Road, Garstang Near Preston. 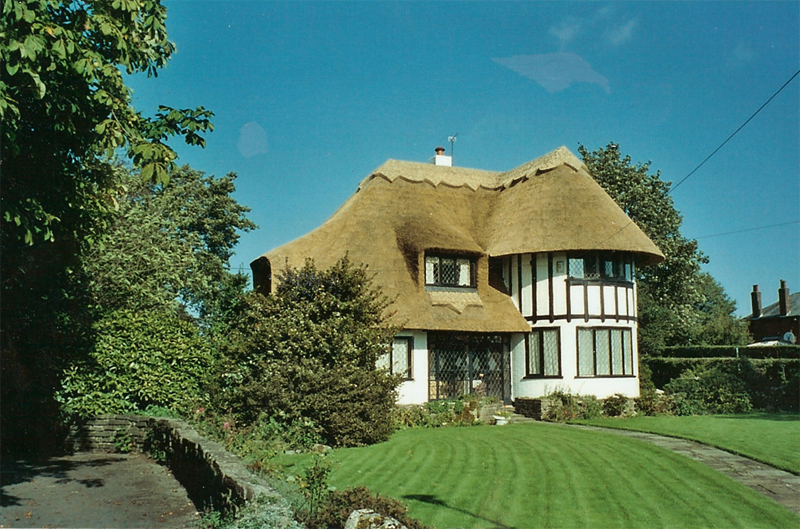 The Croft, Puddington Lane, South Wirral.